Calico Life Sciences is a development company that continues to research to learn much more about the biology of aging as their goal. For this particular research, they used an open pedigree data from Ancestry.com, the website for Ancestry, the online genealogy resource. Ancestry has the largest data set that they can use for their studies of longevity. It is used to measure life span heritability. Heritability gives us a quantitative value of a trait variation, such as life span, that are due to differences in genes. It was thought that the estimated life span heritability was between 15 to 30 percent. 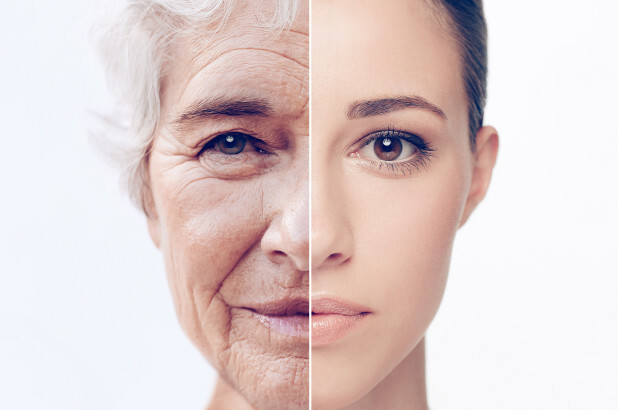 The Calico research team studied life span similarities from numerous pedigrees that involved a total of over 400 million people, connected by a parent-child or spouse-spouse relationship. Initially, siblings and first cousins had heritability estimates no different from what was previously predicted. However, spouses’ life spans were even more strongly correlated, likely not due to genetic factors but more so having a shared environment. Even more unexpected was that remote relationship types, as far as a spouse’s sibling’s spouse, still had a similar life span, without being blood relatives or a shared environment. What the researchers concluded was that assortative mating took place, meaning people tend to select partners with traits like their own. For instance, wealthy people tend to marry other wealthy people, or tall people choose tall spouses. This leads to the belief that life span is mainly controlled by genetics, when in actuality, life span heritability was calculated to not even surpass seven percent. I previously hoped that scientists can discover so much more about the biology of aging through studying genetics. But if genetics barely has anything to influence an individual’s life span, then alternative directions and paths need to be taken in order to find out the true answers on aging. For additional information, click the link of the journal of heritability estimates of human longevity. I'm glad that researchers are starting to focus attention into environmental factors in longevity. But I'm surprised to find out that couples have similar life expectancies. It would be interesting to see the correlation between what kind of lifestyle habits couples had and their life expectancies. I feel like an approach to include these factors can help our understanding.